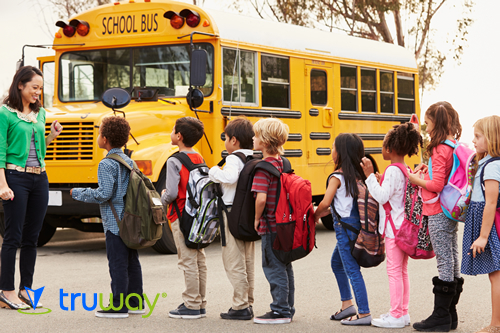 From your phone or computer, you can locate, monitor and know which school route your child goes to and receive alerts when he is close to home; with Truway School Safety user interface, you will have visibility, tracking, location, notifications and more. School Safety allows you to see geographically the location of your children on a single platform, providing a solution to your needs. For those who manages the school routes, it will be very easy to locate all the students and give answers at the time that is required by the parents or school officials. Know in real time which school route the students are and easily locate them. Increase the quality control and management of your drivers, reducing vehicle maintenance costs.